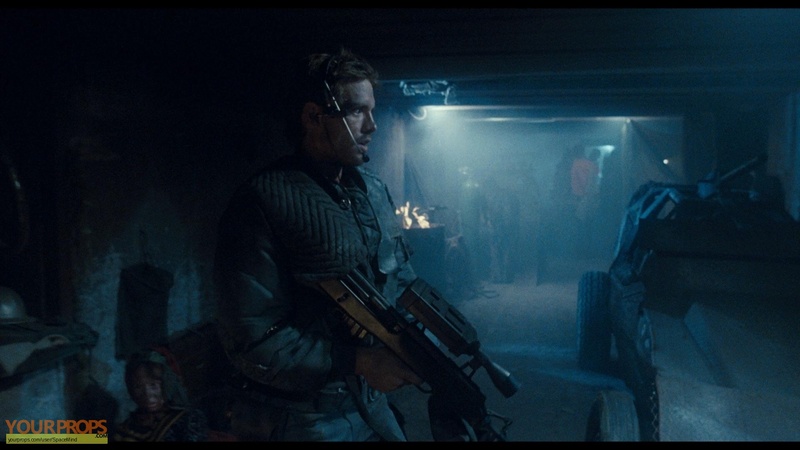 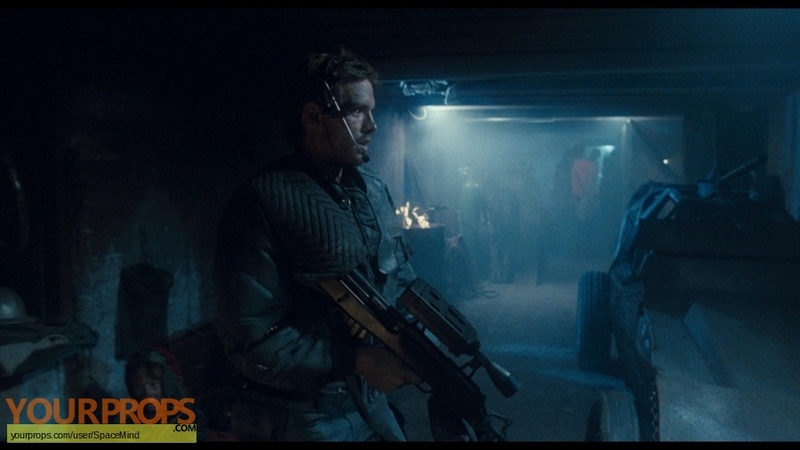 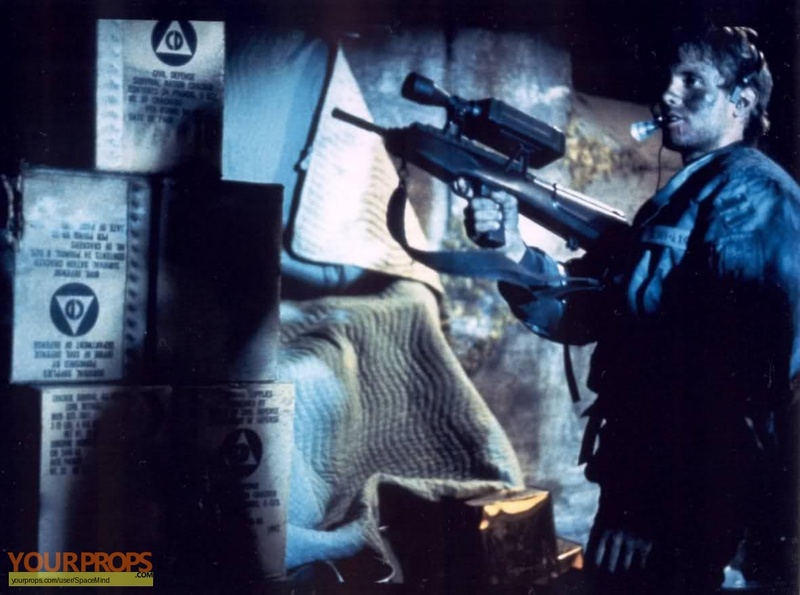 Westinghouse M-25A1 Phased Plasma Rifle with Flexy Sight CRT Scope. 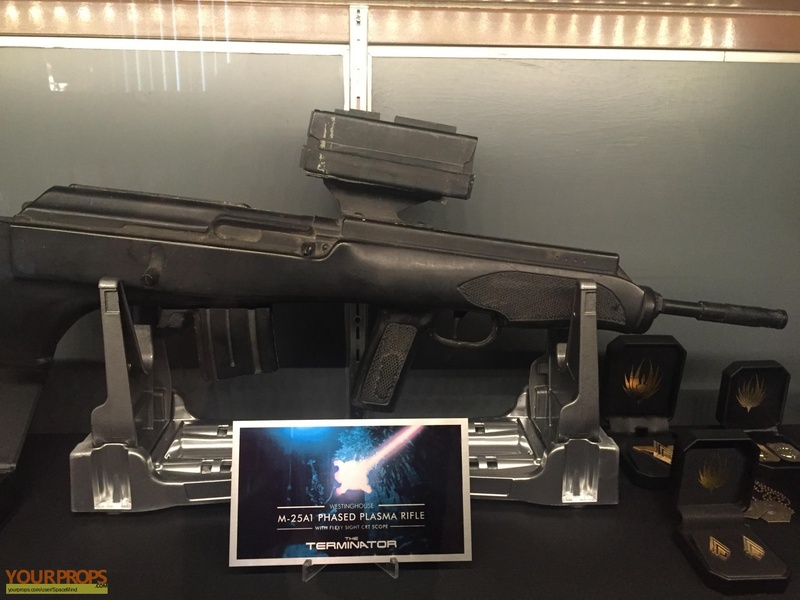 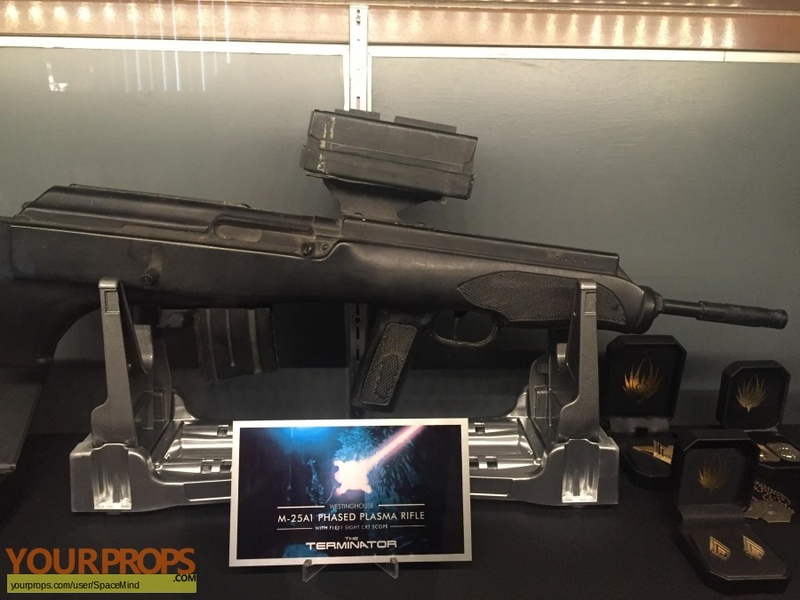 Hard rubber stunt rifle used in the opening "Future Wars" scenes. 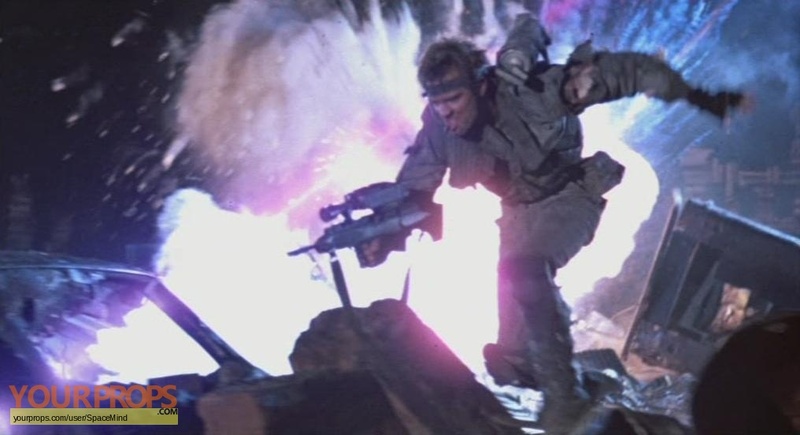 Attached scope was broken during production.